DealDash know that life can be expensive. That’s why they strive to save you money at every turn. 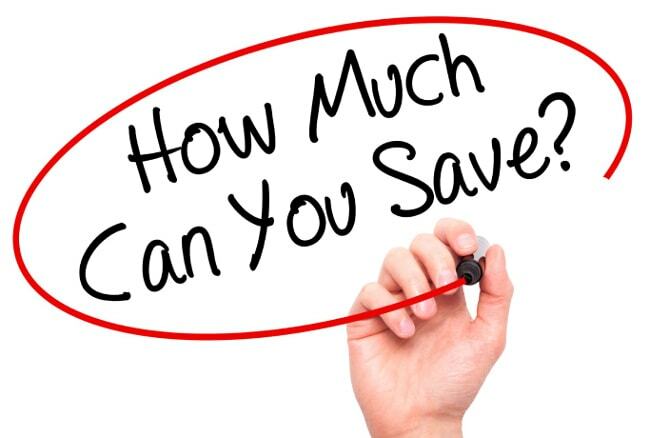 Saving money is something that most people think about regularly, budgeting and planning for life’s different events can be a little difficult sometimes. 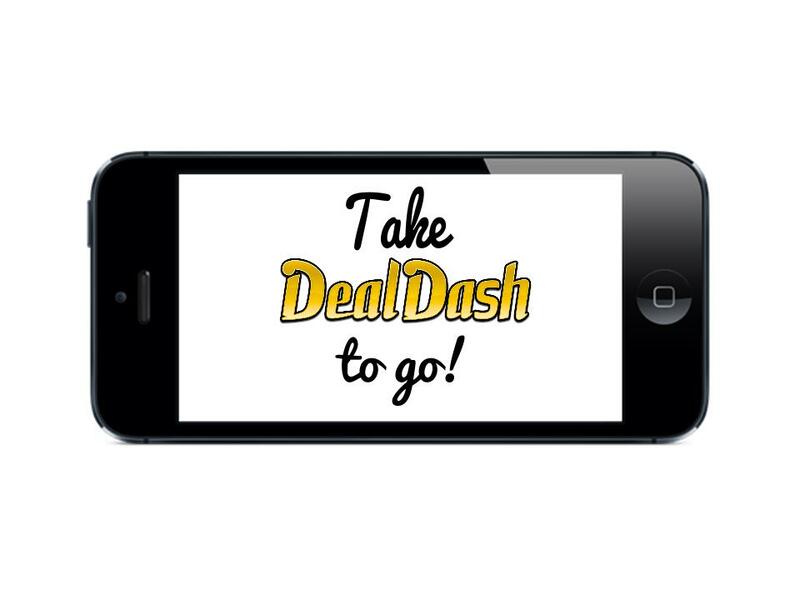 DealDash understands your frustrations and actively participates in your goals to save by bringing you quality products that can literally be won with 1 bid and 1 penny. I have won countless (OK, maybe not countless, I can definitely count to 50!) auctions with a single bid. I can’t even begin to describe the excitement that is felt when you win an auction with 1 bid that you would have otherwise spent $20-$25 or even more on at the store. I like to use DealDash to get great deals on items that I would normally be buying anyway, so if I end up BINning the item I am not actually spending more than my regular budget. I love DealDash because I can have some fun by bidding and winning, but also by being responsible and sticking to my budget by using the BIN feature. 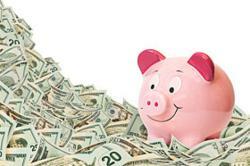 After reading this article I hope that you have a great feeling about your budget and saving money. How about checking out some auctions DealDash and throwing in a few bids here and there? You never know what you might win with just a few bids. There are all types of items in many different categories that are just waiting for you to go bid on them. Go find some awesome products. Good luck and happy bidding everyone! 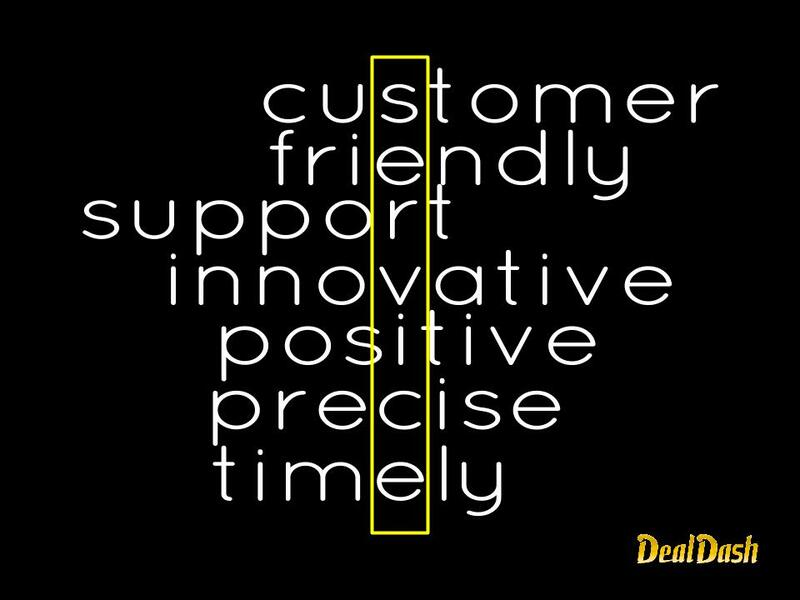 DealDash customer support is always ready to help you quickly and with a (virtual) smile. Raise your hand if you have ever used DealDash’s customer support! I know I have! 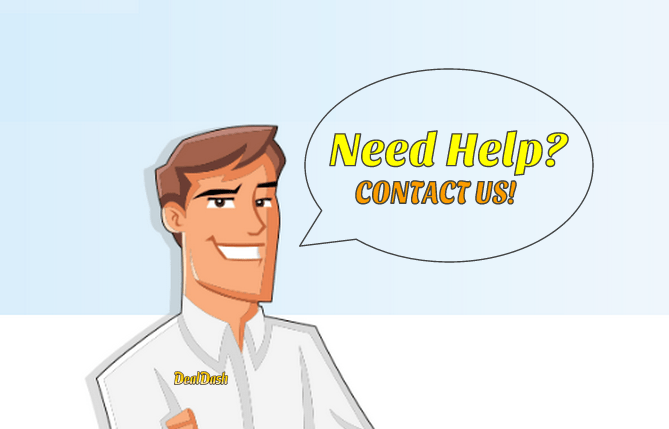 You can contact DealDash’s customer support anytime you have any sort of question, comment, or problem. There are a few ways that you can contact support. You can send them an email through the DealDash website, but they also have a live online support button as well. Here is the link where those are located here. I myself have contacted DealDash for quite a few reasons – last Christmas I won 3 DVDs, and for some reason they were showing delivered…To a different state! I contacted DealDash’s customer support and after looking up the tracking numbers they immediately dispatched me out 3 more of the DVDs to my address, and I received them within days. There was no argument or attitude or anything else that you might have experienced with other company’s customer support, just a friendly person on the other end who was happy to help me. Do you have a favorite DealDash customer support story? Leave it down below in the comments section. Also, be sure to check out the auctions and see what you can win today. See you on DealDash everyone! Good luck and happy bidding. The next best thing to buying cheap bids on sale is conserving the ones you already have! You might ask “How am I supposed to win if I am being thrifty with my bids?” Well, there are a few different ways to try and conserve your bids for another day, and I will try to teach you about some of the easiest ways to save your bids for later. The first way is pretty obvious – only bid on items that you are willing to “go all the way” on, do your math so you know when to stop bidding to break even with your bids + final auction cost, then stop bidding! Remember, if you do your math calculations and you have reached the BIN price, use the “Buy it Now” option and pay retail price for the item. 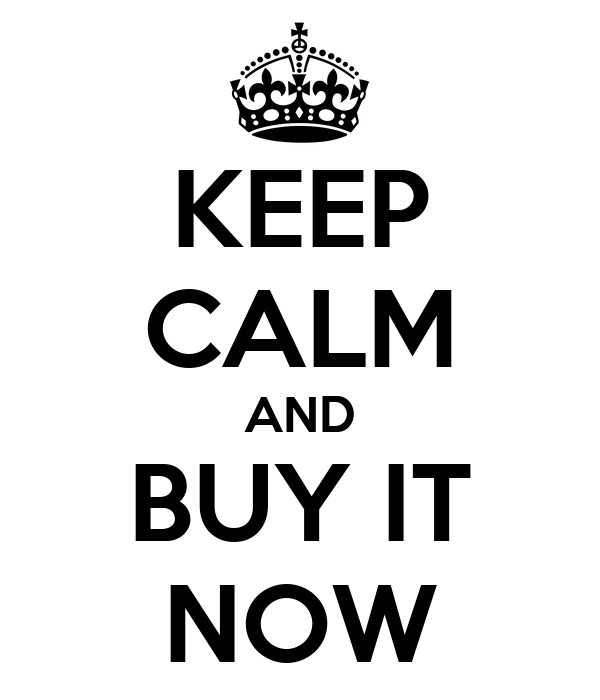 DealDash will when refund all of the bids you used on that item, and you can try again another day. The next way to conserve bids is to enter the auction late. On most days at DealDash you have to get at least 1 bid in before the auction price has hit $5. These are called “No Jumper” auctions, and it basically means that DealDash doesn’t want someone who has no bids invested in an item to get to win it with just a few when other bidders have been trying hard (for hours sometimes) to win the item. However, DealDash has decided that $5 is the magic price, and as long as you get your first bid in before then you are good to sit back and wait until the competition is less fierce, say when there are only 3 or 4 people left in the auction. Some days the No Jumper auctions start at $3 instead of $5, but it’s always marked very clearly at the top of the homepage, so there’s no confusion. The last way to conserve bids that I would like to talk about today is a little bit on the risky side – Going Mobile!! Sometimes there’s a particular auction that I am interested in that I won’t be at home to catch, so normally I would just load up my BidBuddy with the appropriate number of bids to break even if I win, and hope for the best. However, now that DealDash has made a great mobile site it’s easy to bid “on the go.” This way I can monitor the auction from my phone and step in at just the right moment instead of bidding from the beginning and probably losing to someone who started at the $3 or $4 mark. I say that this is a “risky” way to try and conserve bids because there have been MANY times that I have planned on monitoring an auction from my phone, but by the time that I remember to check it’s already passed the $5 No Jumper limit. So if it’s something that you are extremely interested in I would suggest setting an alarm on your phone to remind you to check the auction. That’s it! Those are just a few simple ways to save your bids and get the most out of your bid pack purchases. 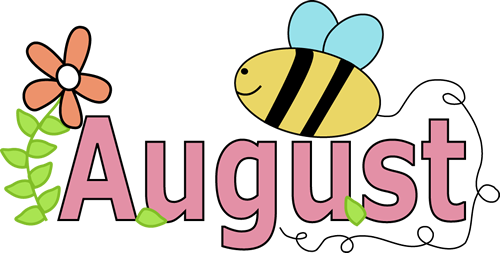 Pay attention to what you’re doing, check out the auctions and see what you would really like to bid on, and try my tips to save bids. See you on DealDash everyone! Good luck and happy bidding.